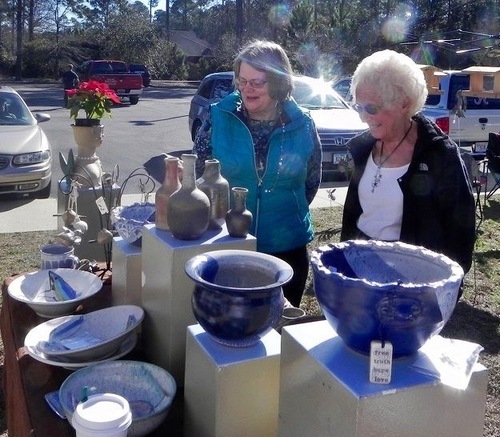 The GCAA Art Market features original art by local and regional artists. Those attending can expect to find paintings in all mediums, wood crafts, hand-created jewelry, photography, pottery and metal art. Concessions are available at this indoor event. Turn left at the South end of the bridge on Gulf Shores Parkway onto E 20th Avenue. Turn left onto 180 and the First Presbyterian Church is immediately on the right.